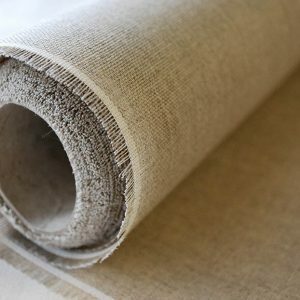 We’ve been stocking Vilene Interfacings for decades now, and have never let our customers down on quality, service or delivery! 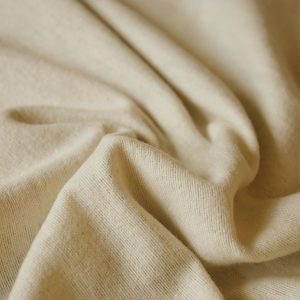 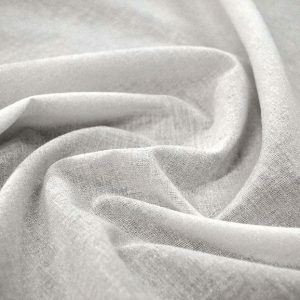 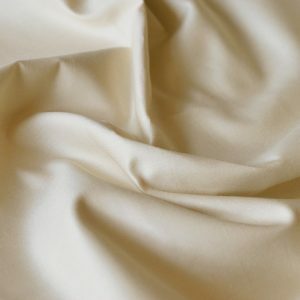 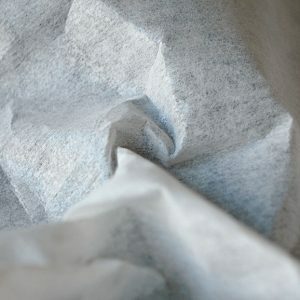 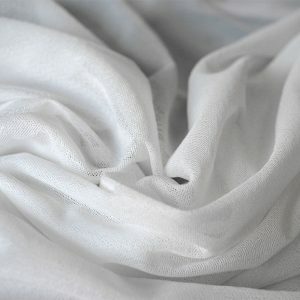 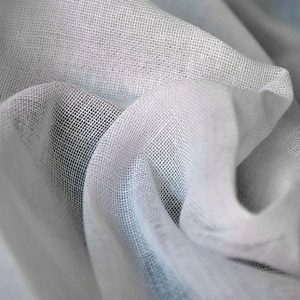 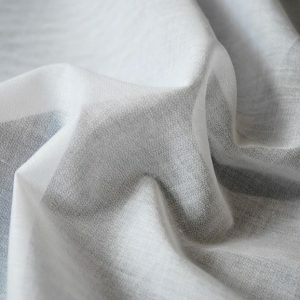 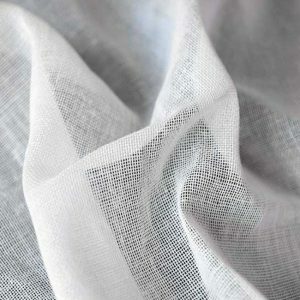 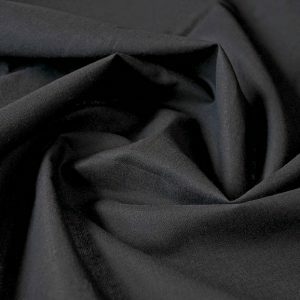 We hold top quality interlining fabric specifically designed for shirting, great interfacing for the construction of chest pieces, and top quality products like Tailors Canvas and Fusible Iron On Interlinings for small parts such as front panels of jackets in wool and silk (lightweight to medium weight) fabrics. 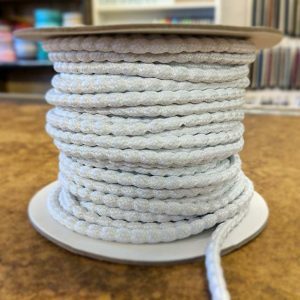 We have a huge choice of quality interlining, you won’t be left disappointed! 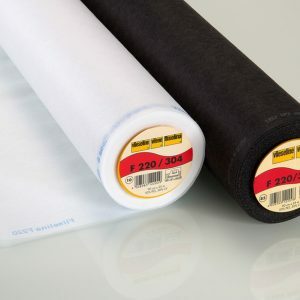 Vilene is regarded as the top solution for interfacings worldwide, and we just so happen to supply their best-selling interfacings to our customers at the most competitive possible price. 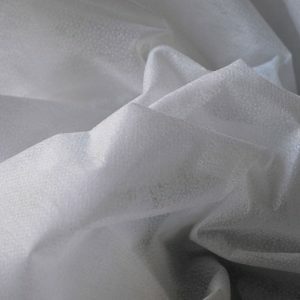 Mainly used in the apparel industry, their interfacing is used clothing, particularly shirts and jackets. 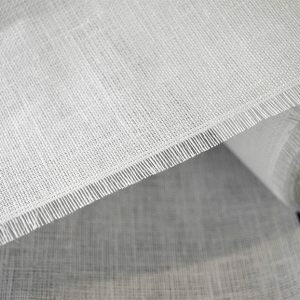 And it's not just Vilene Interfacing; William Gee have such a varied range of products, including tapes and waistbanding for your everyday needs. 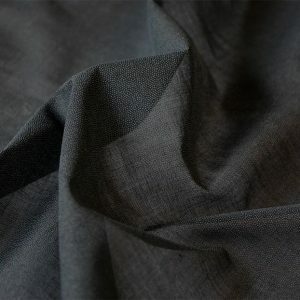 From textile craftwork to wool jackets, we've got the perfect interfacing for you. 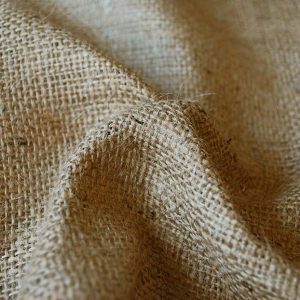 We've been stocking Hessian, Jute and Buckram for decades now, and have never let our customers down on quality, service or delivery! 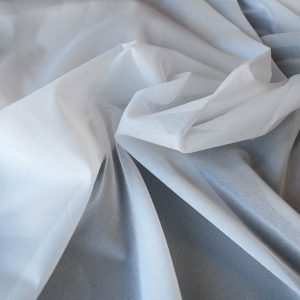 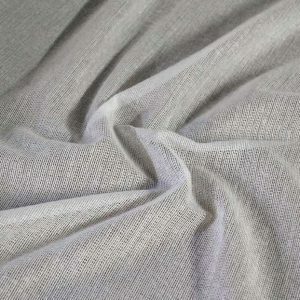 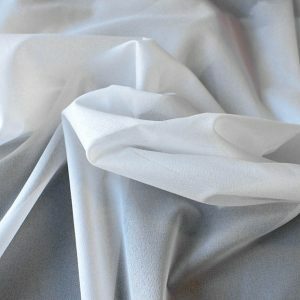 We hold top quality interlining fabric specifically designed for shirting, great interfacing for the construction of chest pieces, and top quality products like Pelmet Buckram and Natural Hessian. 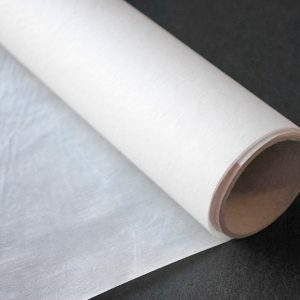 We have a huge choice of quality interfacings and stiffeners - you won't be left disappointed! 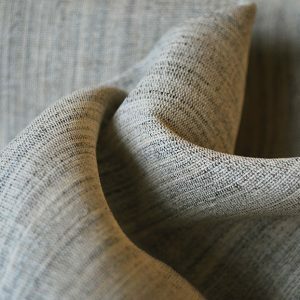 Tailor's Canvas is one of the more luxurious items we sell in our shop. 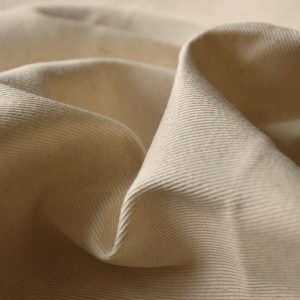 It's a very neat, traditional, sew in canvas. 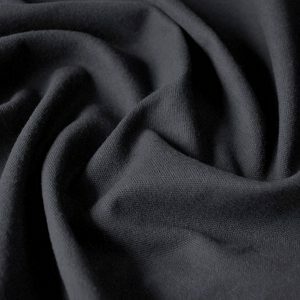 It's pretty versatile and is perfect for tailored jackets, coats and outerwear. 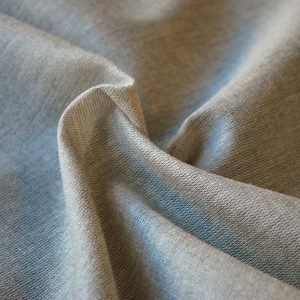 William Gee's Tailoring Canvas Interfacing comes in two options: KO395, a top quality item which requires a sew-in approach, and PP115 which has the ease of a fusible, iron on approach. 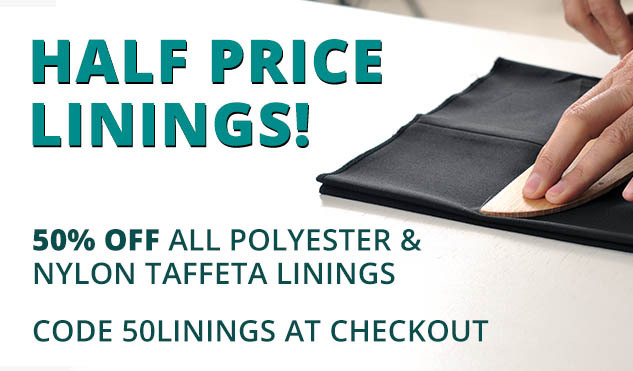 Call us on 020 7254 2451 if you need help deciding between the two! 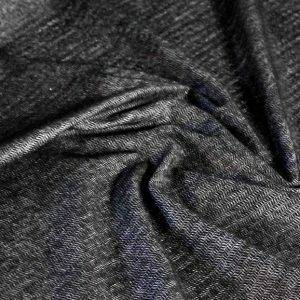 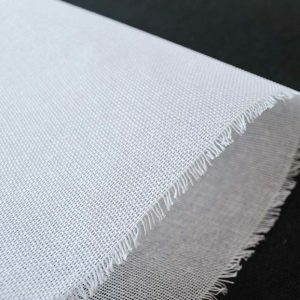 If you're looking for reliable, iron-on interfacing, or perhaps a lightweight interfacing for more delicate jobs, we have fantastic woven interfacings for a variety of clothing applications, which can be used across a plethora of fabrics. 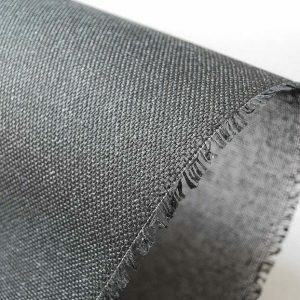 Woven interfacings have a grain and should be treated like other woven fabrics. 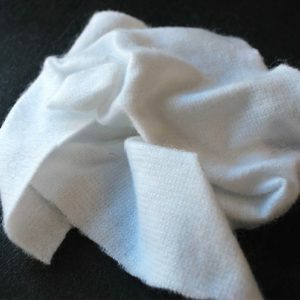 They are more flexible and tend to be softer. 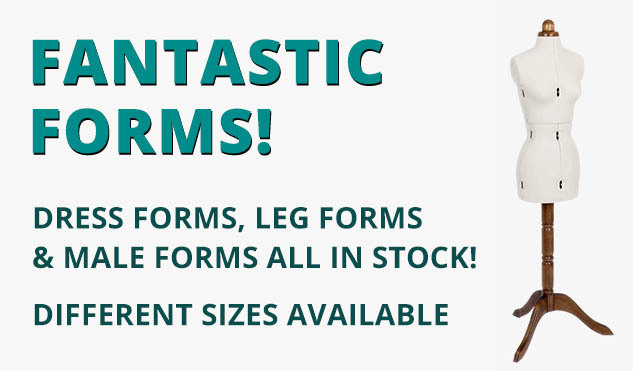 Contact us if you are struggling to find what you're looking for! 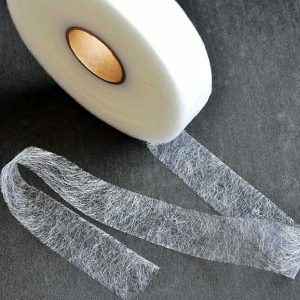 For all your curtain interfacings, tapes and curtain accessories see our fantastic range below! 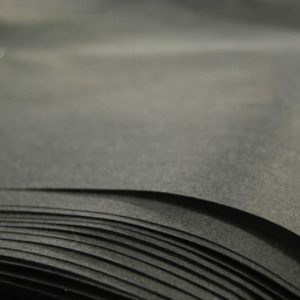 If you can't find what you're looking for, be sure to call us on 020 7254 2451 or get in touch here.